What is Samurai Incubate Israel? Established in 2008, Samurai Incubate Inc is an early-stage Japanese Venture Capital and the first Incubator in Japan; with branches in Tokyo and in Tel Aviv, Samurai Incubate has invested in over 120 startups, including 30 Israeli startups. 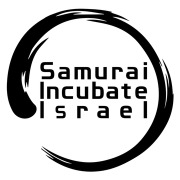 Samurai Incubate Israel, located in Tel-Aviv and operating since 2014, is the first branch of Samurai Incubate outside of Japan. We look for innovative, non-traditional ideas that can accommodate the right business model and a strong team that can execute their plans in the best way possible. 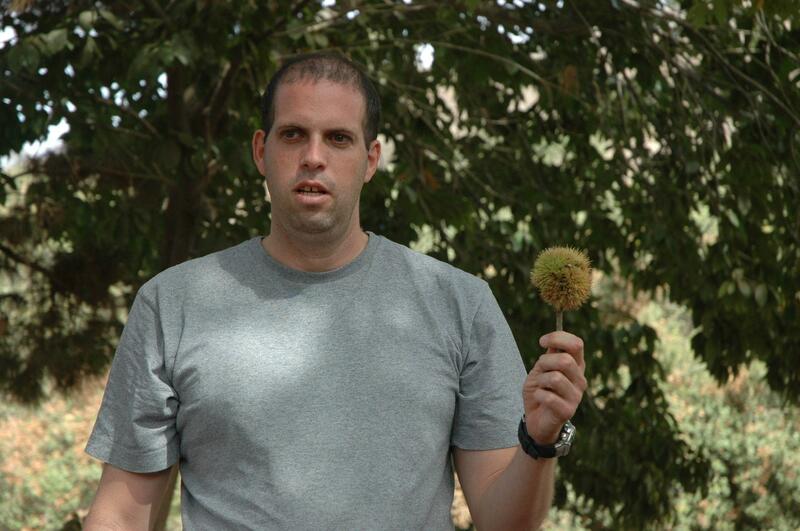 Our Investments are focused on Israeli early-stage ventures (seed/pre-seed) from a variety of verticals; we’re looking for strong technology (either software or hardware), a bright and innovative team and the willingness to take part in the fast-growing Asian market. Our vision is to be the leading early-stage investor and incubator connecting between Israel and Japan, while helping our Portfolio companies grow, learn and better themselves, their solution and the world. Our mission is to empower bold entrepreneurs to create inspiring ventures that will impact our daily lives for the better.